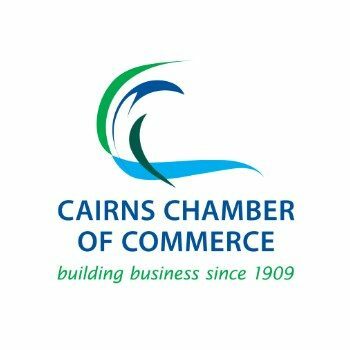 Cairns Chamber of Commerce is one of the leading business organisations in Cairns, established for over 100 years and a representative of the local business community. Cairns Chamber plays a key role in assisting the local business community resolve regional development issues through economic lobbying and representation. Another key activity of the Chamber includes mentoring businesses and connecting them to appropriate contacts. The presence of the Cairns Chamber of Commerce is an important stabilizing force, which ensures prosperous and integrated economic growth, and its presence is underpinned by its alignment with businesses in the community. Cairns Chamber of Commerce is a membership based, not-for-profit organisation. With over 640 member businesses, from various industries, representing over 6000 employees of which 2000 are in our database. Chamber of Commerce and Industry Queensland is the peak association for employers across every industry. Since 1868, it has been the voice of Queensland business to local, state and federal government to effect change. Today, they represent, support and train businesses. They advocate on behalf of businesses to create an environment where business can succeed. 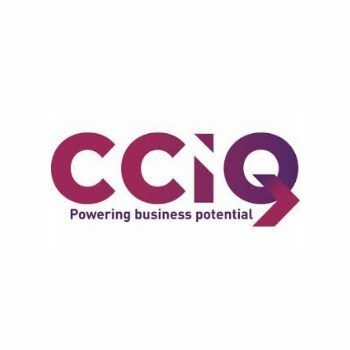 CCIQ engages with the business community, lodges submissions, petitions and lobbies government, and debates business issues in the mainstream news media. 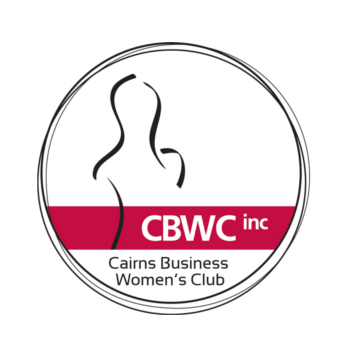 The Cairns Business Women's Club was launched in October 1984, and continues to bring business people together to offer mutual support, inspiration, networking and professional development opportunities through its monthly lunches, professional development programs and annual awards. In recent years, the Club has matured and evolved into a professional body of like-minded business people who understand the power of networking and sharing business experiences. 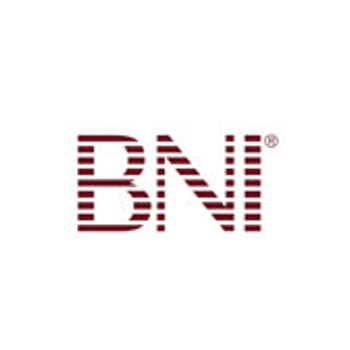 BNI (Business Network International) is a business referral organisation whose primary purpose is to assist its members to find and exchange qualified business referrals for each other and develop word-of-mouth marketing techniques. TJ Microsystems managing director, Thomas Janusz has been a founding member of the Bushfire Chapter of BNI since July 2010 and has contributed to the organisation by holding leadership roles including Vice-President and Membership Committee Member. Rapid growth has seen BNI become the world’s largest business referral organisation of its kind, with over 5000 chapters in 37 countries, including Canada, USA, United Kingdom, France, Spain, Italy, Germany, Sweden, Denmark, Barbados, Granada, South Africa, Malaysia, Singapore, Japan, Hong Kong, India, Sri Lanka, Australia and New Zealand. In June 2007 BNI membership worldwide passed the 100,000 mark. In 2007 BNI Members worldwide passed 4.9 million referrals worth an estimated AUST$2.25 billion. If you would like further information about BNI or like to attend one of our dynamic networking breakfasts please contact Thomas Janusz on [email protected] 4041 2183 or 0418 456 613. We meet every week and visitors are welcome to attend to gain a true understanding how beneficial these networking groups are.